Celebrities turned out yesterday to support financial group ICAP’s 20th annual global Charity Day in Jersey City, NJ. ICAP (IAP.L), the world’s leading interdealer broker and provider of post trade risk and information services, sets aside one day each year in which 100% of company revenues and commissions will be donated to a selection of over 200 charities around the world. 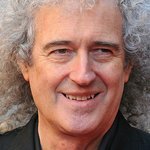 This year’s Charity Day raised $17.7 million (£11 million) worldwide. Since the inception of Charity Day in 1993, ICAP has raised over $158 million for more than 1,000 well-deserving causes worldwide. In 2011, the company raised a record $20 million (£12.75 million) globally on Charity Day. As part of the day’s activities, ICAP hosted several of the charities’ celebrity spokespeople at its offices around the world to rally employee enthusiasm and interact with clients to boost trading volumes. Rachel Weisz appeared in support of Only Make Believe. 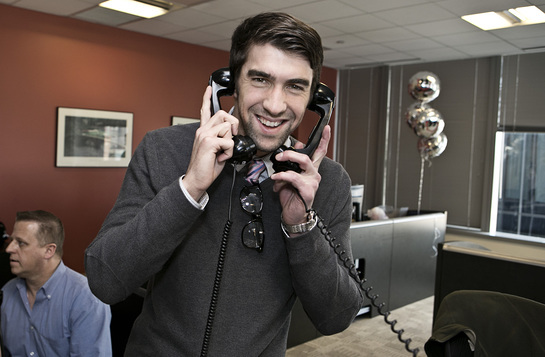 Olympic Gold Medalist Michael Phelps answers the phones on the trading floor at ICAP's North American headquarters. 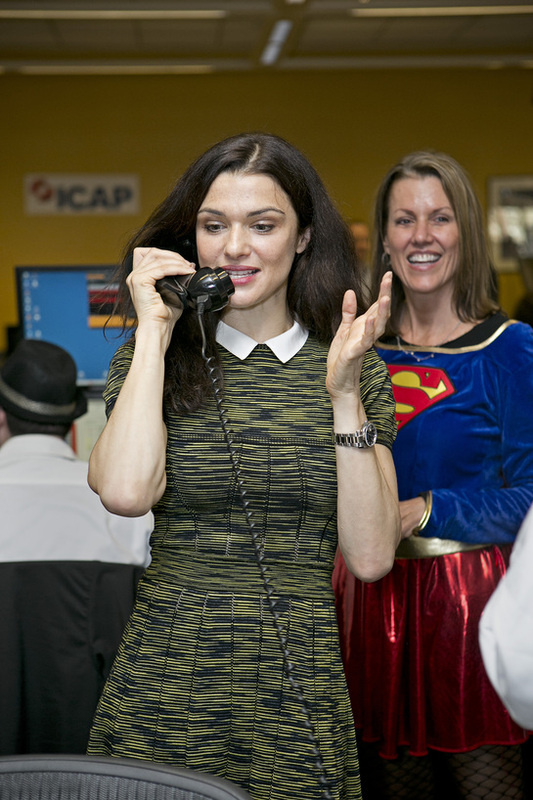 Actress Rachel Weisz takes part in ICAP's 20th annual global Charity Day at the North American headquarters in Jersey City, NJ on December 5, 2012. Actress Michelle Williams helps raise money during ICAP's 20th annual global Charity Day on December 5, 2012, from the Group's North American headquarters in Jersey City, NJ.